American makeup artist, screenwriter, and film director Marco Castro has years of makeup styling experience under his belt. His extensive fashion and film knowledge makes him a major trendsetter. He has worked backstage for designers such as Marc Jacobs, Alexander Wang, Rodarte, and Oscar de la Renta; and has touched the faces of celebs such as Bella Hadid, Naomi Campbell, Shakira, and Penelope Cruz, just to name a few. Vogue, L’Officiel, Elle, Marie Claire, GQ, Cosmopolitan, New York Times, Vanity Fair, Glamour, and Interview magazine have all featured his work. Marco has also been collaborating with Francois Nars for over 15 years, making him a familiar face on the NARS Global Team. With extensive experience in cosmetics and the successful delivery of key brand messages through magazines, TV, and digital, Lili Marlene is a force to reckon with in the Korean beauty industry. She has taken part in a variety of backstage makeup and fashion shows, representing the brand as their premier artist. 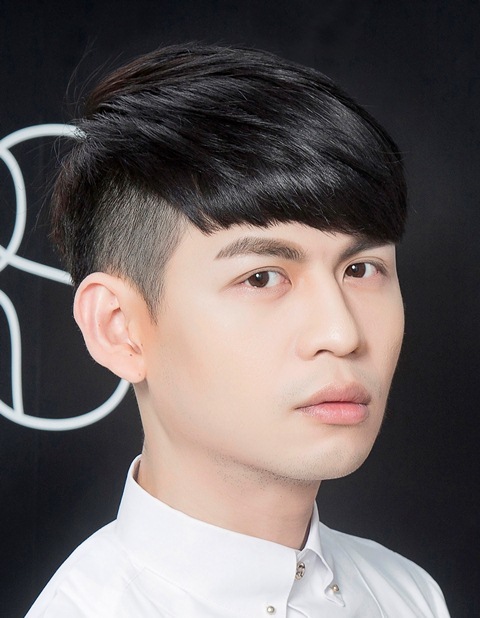 No stranger to the beauty industry in Malaysia, Chu Fan has been practicing his makeup skills since 2005. A favorite amongst Malaysian media, you would have seen his work in Cosmopolitan, Harper’s Bazaar, CittaBella, Sister’s Pictorial, Malaysian Tatler, and Jelita. Apart from using his makeup artistry at magazine shoots, Chu Fan has also worked backstage at shows such as Mercedes-Benz STYLO Asia Fashion Week, Harper’s Bazaar 150th Anniversary Party, and CittaBella 20th Anniversary Party. All five artists will be dishing out professional techniques and on-trend tips at the NARS International Makeup Artists Event which will be held from Sept 4th to 10th at the KLCC Concourse. Don’t miss your chance to get up-close and personal with these make-up mavens. Fully-redeemable gift certificates worth RM500 are available for purchase to secure a one-on-one session with either Marco Castro, Eden, Lili Marlene, Ken Chen, or Chu Fan. Call NARS Suria KLCC at 03-2181 1786 or 019-806 7683 for more details.